"Mesmerizing... A portrait of something familiar gone wildly, tragically awry." 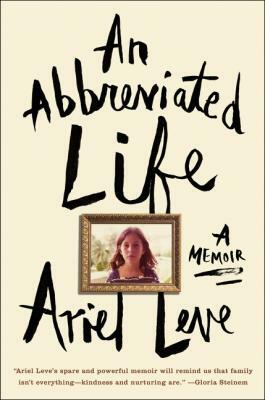 Leve captures the chaos and lasting impact of a child’s life under siege and explores how the coping mechanisms she developed to survive later incapacitated her as an adult. There were material comforts, but no emotional safety, except for summer visits to her father’s home in South East Asia-an escape that was terminated after he attempted to gain custody. Following the death of a loving caretaker, a succession of replacements raised Leve—relationships which resulted in intense attachment and loss. It was not until decades later, when Leve moved to other side of the world, that she could begin to emancipate herself from the past. In a relationship with a man who has children, caring for them yields a clarity of what was missing. — Minnesota Public Radio, "Best Books of 2016"